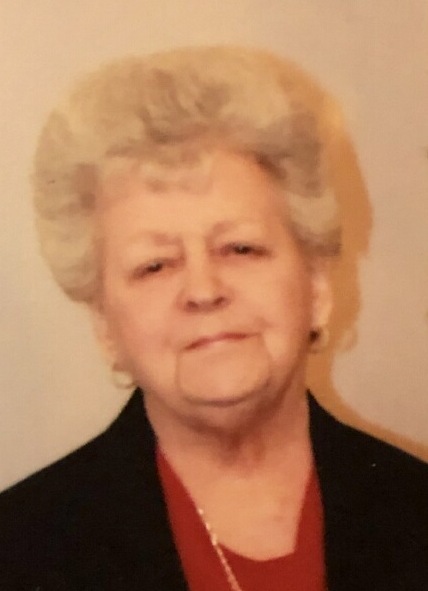 Mrs. Vivian Inez Zachary Lloyd, age 79 of the New River community passed away Sunday, February 10, 2019 at Tennova Hospital at Turkey Creek in Knoxville, Tennessee. She was the daughter of the late Rev. Jerry Zachary and Betty Griffith Zachary. Vivian was one of the oldest and longest members of the New River Missionary Baptist Church. In addition to her parents, she was preceded in death by her husband of 49 years, Carlie Lloyd; four brothers, Richard Zachary and wives Louise and Billie, Jerry Zachary, Jr. and wife Thelma, Rev. Johnny Allen Zachary and one infant brother; sisters, Shirley Helen Zachary and Etha May Zachary; father-in-law and mother-in-law, Wiley and Ernie Lawson Lloyd. She is survived by a special son, Doug Lloyd; two grandsons, who she was so proud of, Aaron Lloyd and wife Laura Beth and Cody Lloyd and wife Autumn; three great-grandsons who she thought hung the stars: Grayson, Gabriel and Luke; two step-great-grandsons, Jasper and Oliver; two brothers, Clyde Zachary and wife Flonnie, McKinley “Benny” Zachary and wife Francis, both of the New River community; chosen brother, Charles Ray Jeffers; two special sisters-in-law, Doris Zachary of Oneida and Betty Lloyd of Helenwood; two brothers-in-law, David Lloyd and wife Reda of Oneida and Jackie Lloyd and wife Denise of Norma; also a host of nieces and nephews, church family and friends to mourn her passing. Friends may visit with the Lloyd family on Thursday, February 14, 2019 from 6 p.m. until time of the funeral service at 8 p.m. at New River Baptist Church with Bro. Joey Zachary, Bro. Kermit Phillips and Bro. Hertis Phillips officiating. Music will be provided by the New River Church choir, Kermit and Charlotte, Aaron, Laura and Robin. Graveside service will be on Friday, February 15, 2019 at 11 a.m. at Reed Cemetery in Helenwood, Tennessee. Pallbearers will be: Benji Zachary, Brad Zachary, John Sexton, Tyler Newman, Lonnie Lowe and Kenny Ainsworth. 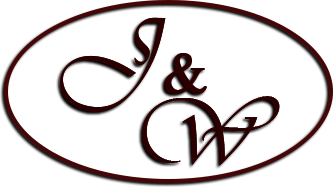 West-Murley Funeral Home is serving the family of Mrs. Vivian Inez Zachary Lloyd.